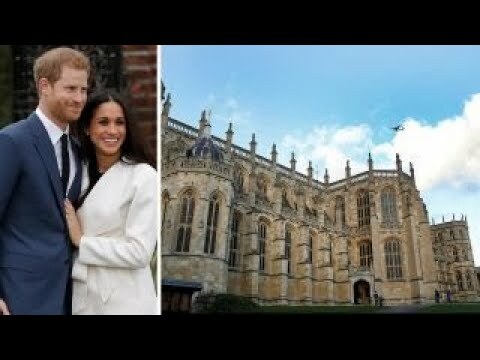 Prince Harry and Meghan Markle will marry at St George's Chapel, Windsor Castle, next May, Kensington Palace has said. 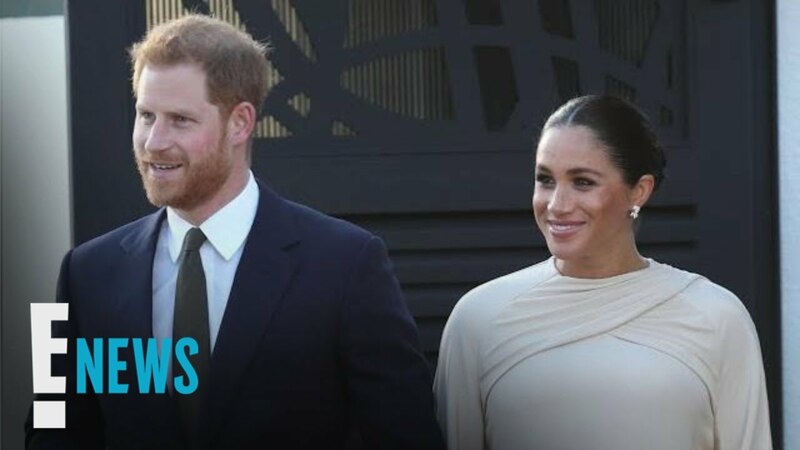 The Royal Family will pay for the wedding, including the service, music, flowers and the reception. Ms Markle, 36, a protestant, will be baptised and confirmed before the wedding, the palace added. 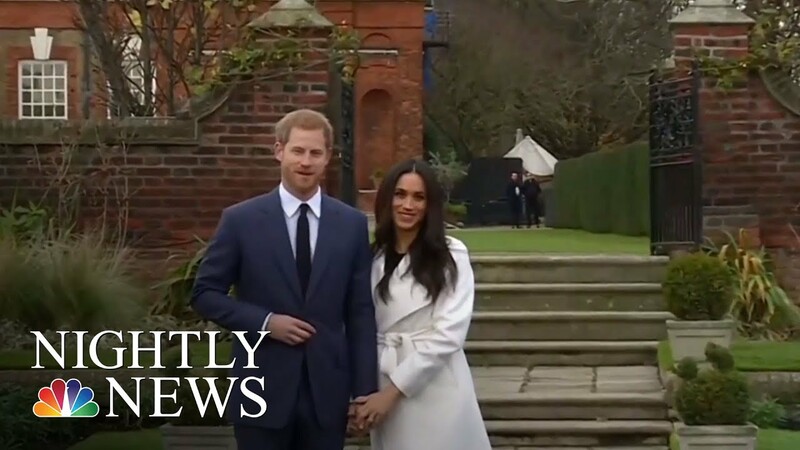 Prince Harry's communications secretary Jason Knauf described Windsor as a "very special place" for the couple, saying they had spent time there together since meeting in July 2016. He said they would carry out their first official engagement together in Nottingham on Friday.